Things are moving along at Caleb and we are excited to be re-launching in January 2019 for what we believe will be one of the best listening experiences in Christian Radio. Look out for some great new features and programmes with as always the finest in Bible teaching to aid your spiritual growth. We are pleased to advise the appointment of Sarah Simpson as Station Manager for Caleb Radio and under her guidance, the future looks great for Caleb. 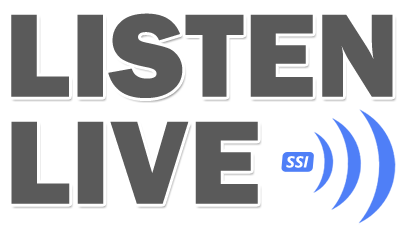 The live link has been researched and set up in the past few months with a view to bringing live Biblical teaching to our listeners. The service can be heard from approx 11.28am every Sunday morning, just after the worship at Calvary and we invite you to tune in here on the website or using one of the iPhone, iPad or Android apps on your tablet or smartphone. Now you can tune into Caleb Radio direct from our facebook page where you can listen to the latest Christian music, sound Biblical teaching from a range of Scottish and American Bible teachers and more…. Why not like us on Facebook to receive the latest updates. Hear Debbi Bryson and Anne Graham Lotz as they share short 2 minute devotionals on Caleb. Debbi’s “Wisdom for Women” can be heard at 8.45am and 8.45pm; while Anne’s “Daily Light For Daily Living” can be heard at 2.45am and 2.45pm.